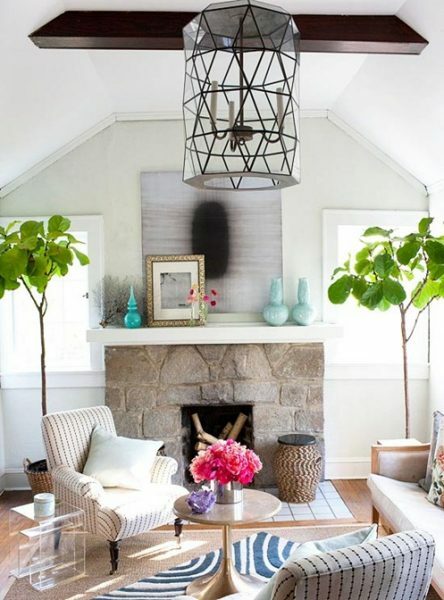 Interior design trends come and they go. 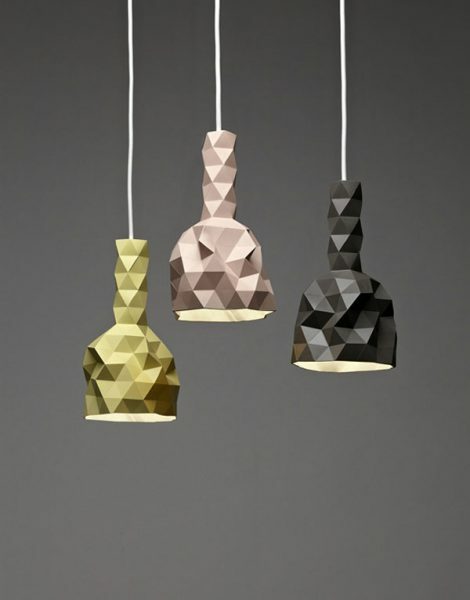 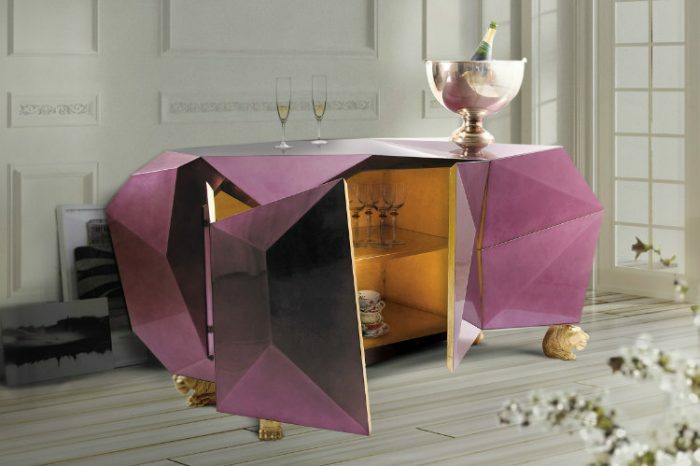 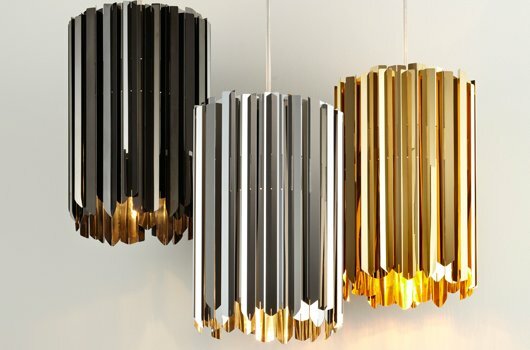 Geometrics are still somewhat fresh for 2016, but this trend has taken on new dimension with faceted interior design. Think of a diamond and its many facets, or the angles of a freeform shape. 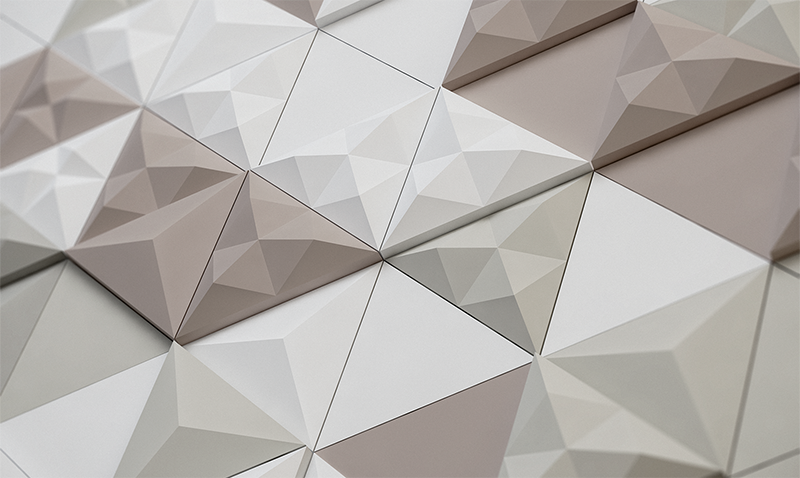 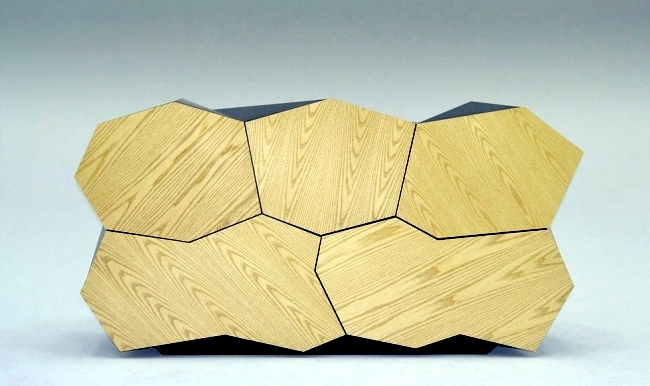 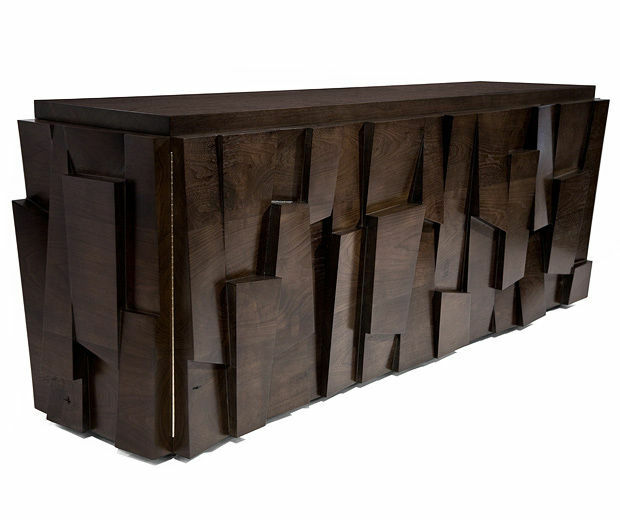 Sharp, edgy and dimensional, faceted surfaces are taking form all across the design realm. 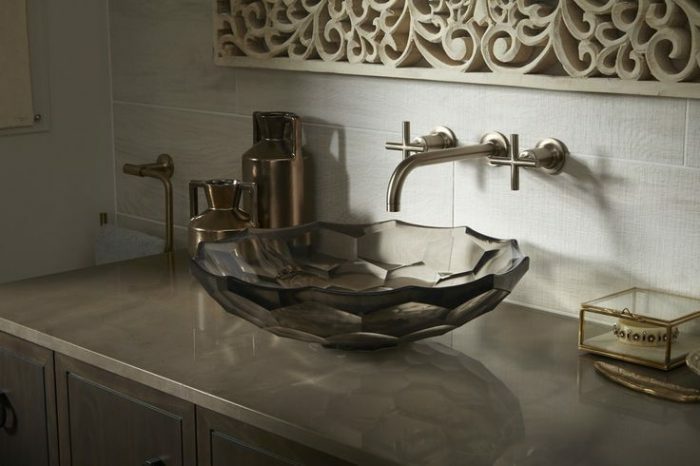 Let’s explore some of the ways you can include this unique design element in your home. 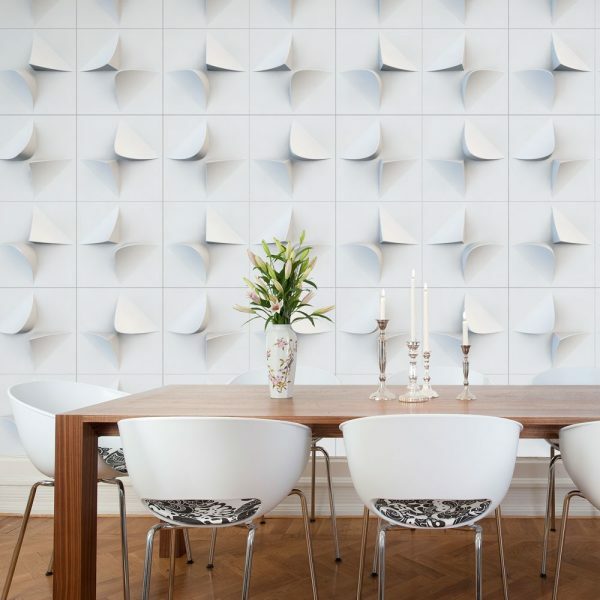 Faceted tiles are a unique treatment for your walls. The added dimension gives rooms a completely distinctive look. 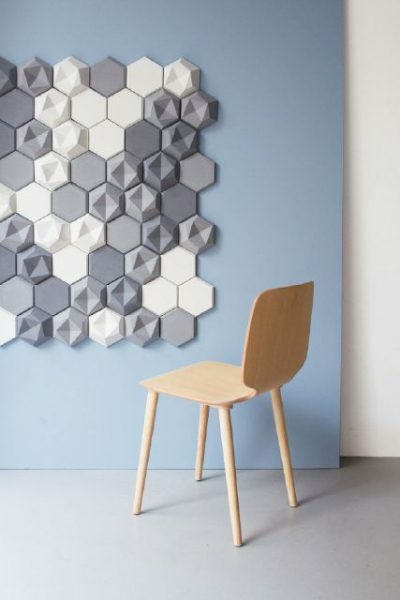 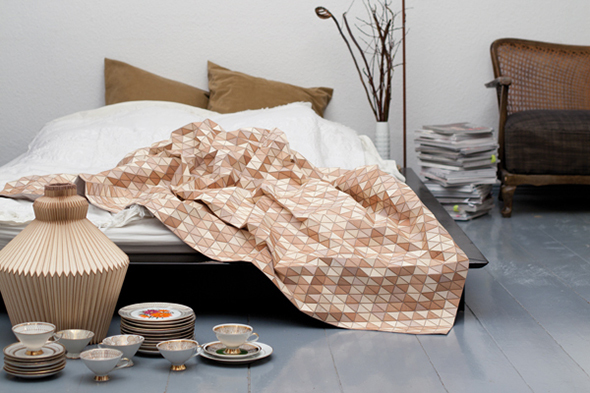 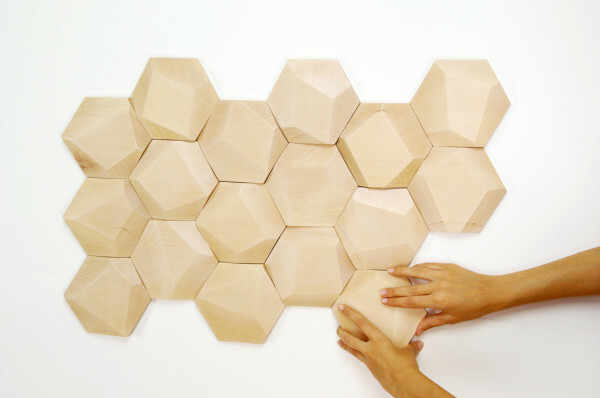 Geometric shaped tiles are made from materials such as wood, concrete, ceramic and even recycled paper. 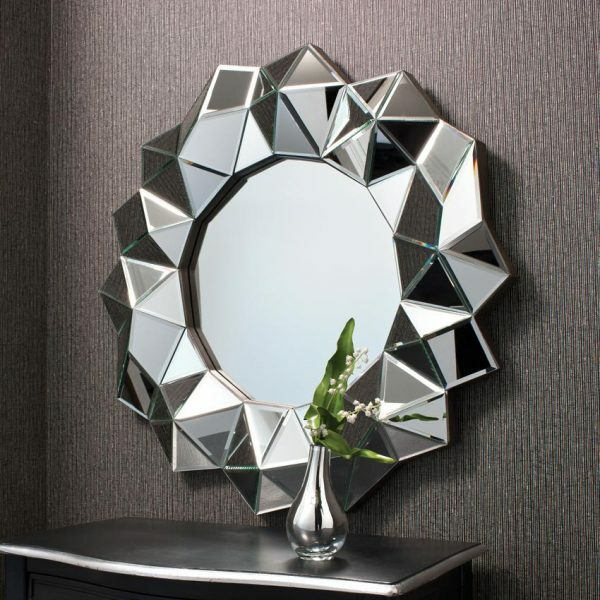 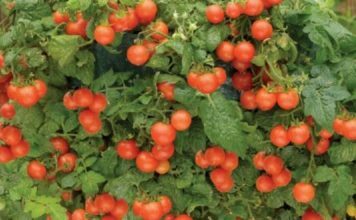 Use them for an accent wall or in the powder room for dramatic effect. Faceted tiles look great in the kitchen as a backsplash or arranged creatively in any room to form your own artwork. 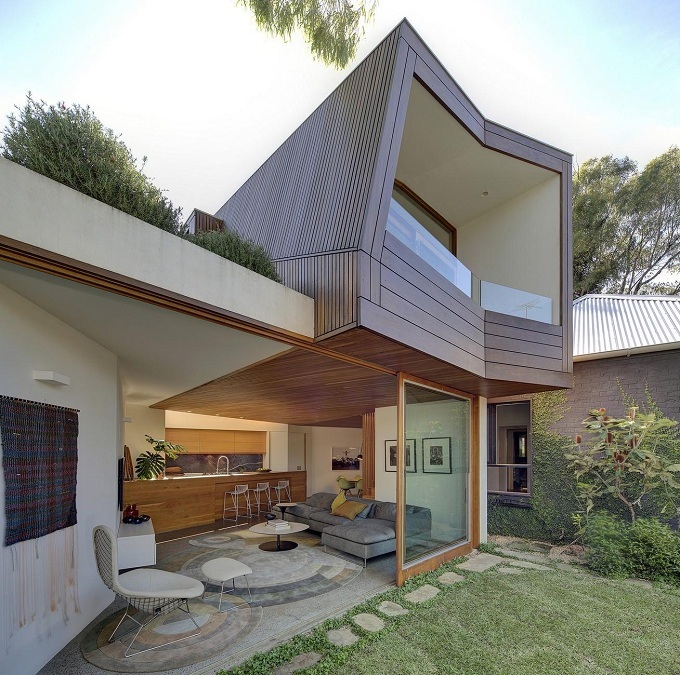 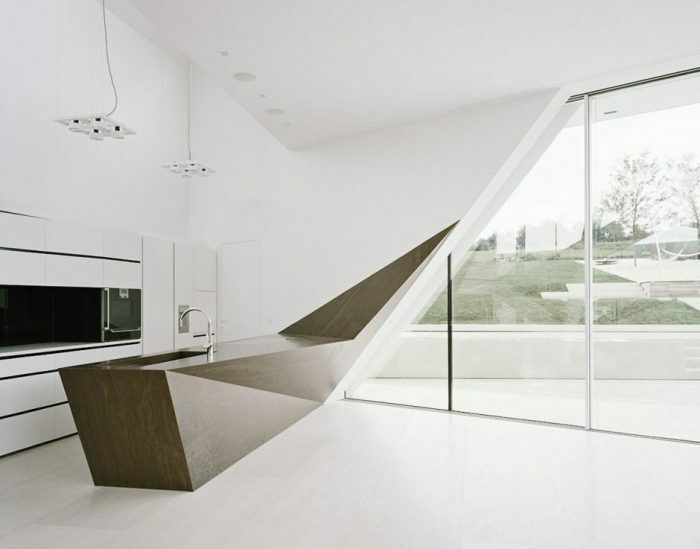 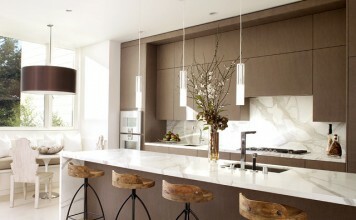 Modern homes with faceted interior design elements are sharp and edgy. 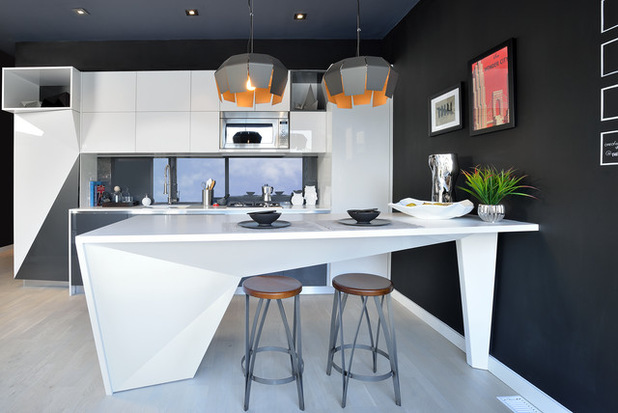 Kitchen counters with unique asymmetrical angles give these modern spaces a distinctive style, while maintaining a sleek aesthetic. 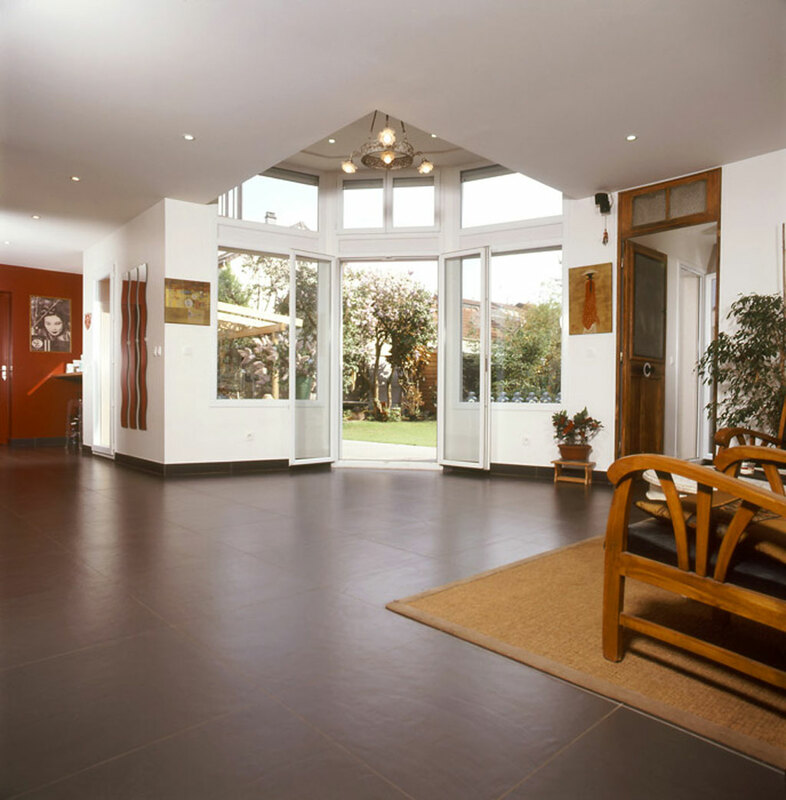 Windows and walls with creative angles are showing up in homes and businesses, giving modern character to interiors. Work cubicles take on a new dimension with faceted design. 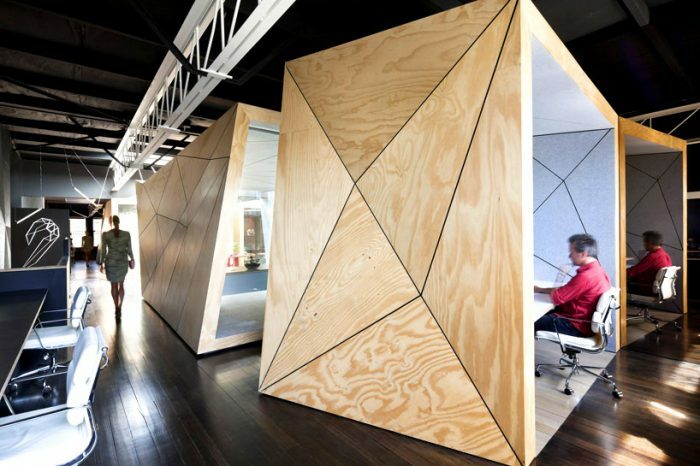 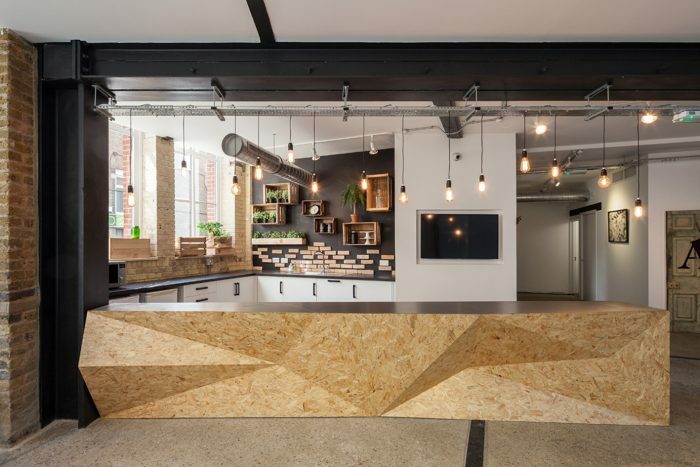 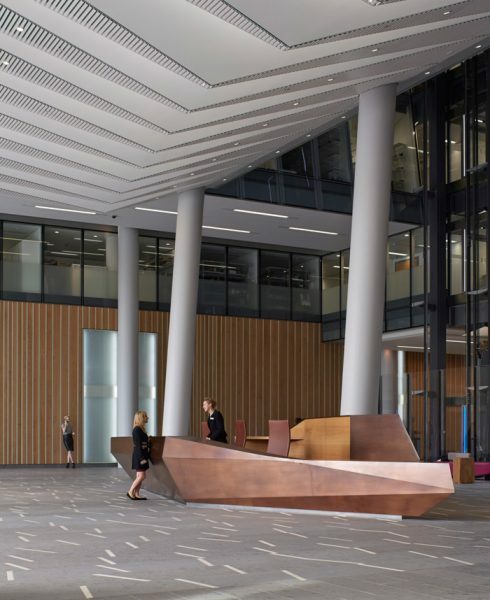 A modern edge is given to commercial building interiors with faceted ceilings and cabinetry. 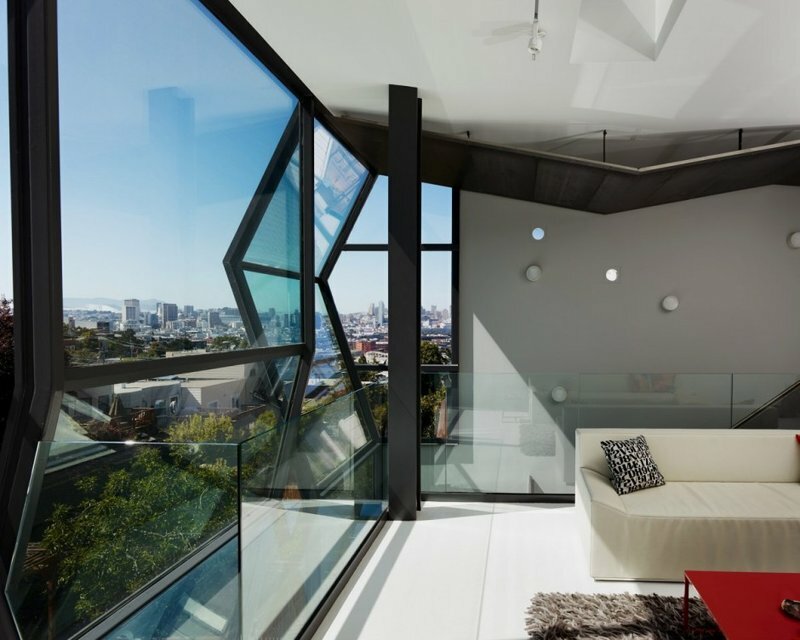 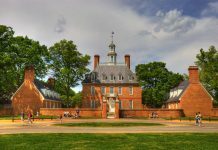 Sharp angles are indeed prominent in these structures. 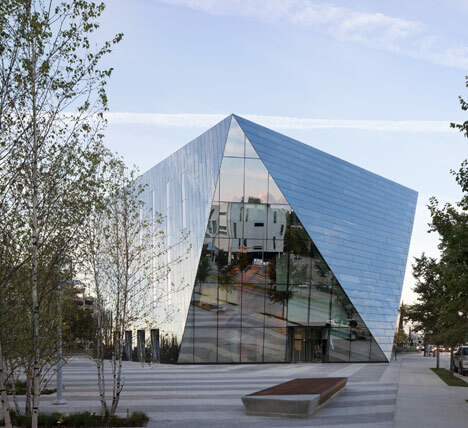 Architecture is presenting a fresh take on geometry. These are not your everyday four-square homes or businesses. 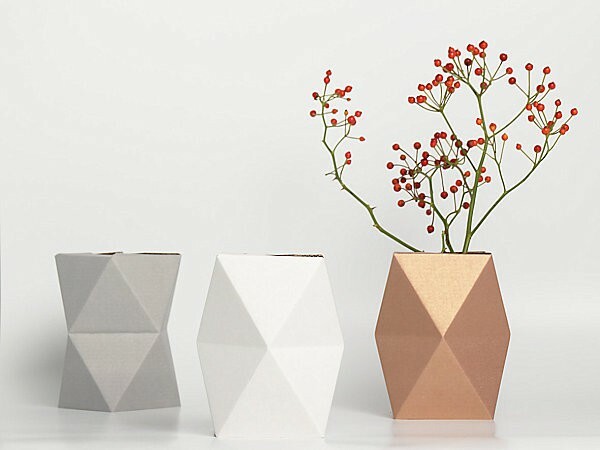 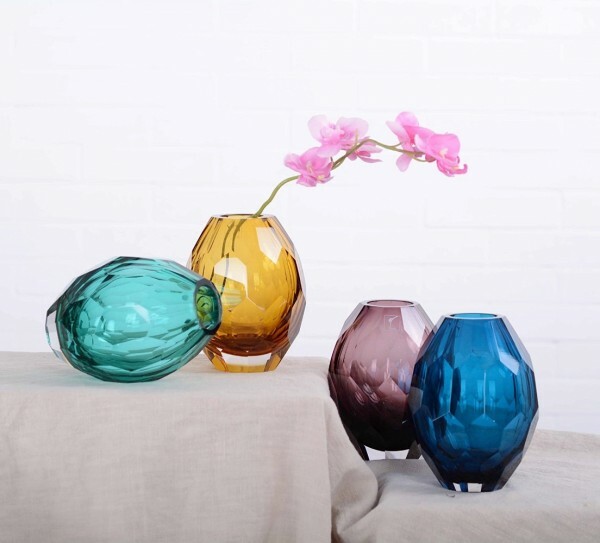 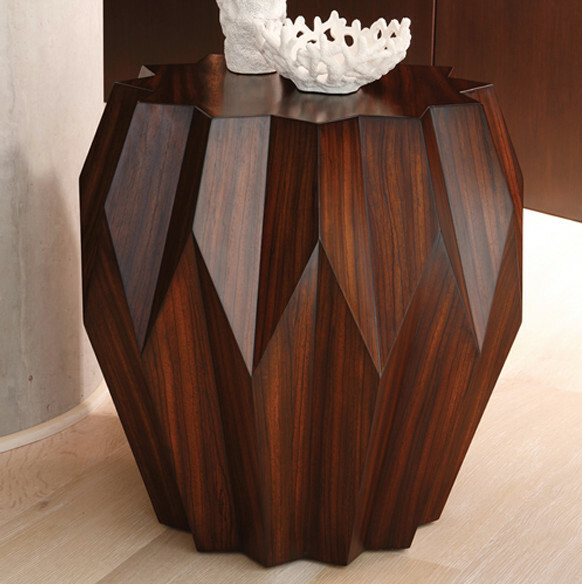 Home accessories are an easy way to add faceted design to your home. 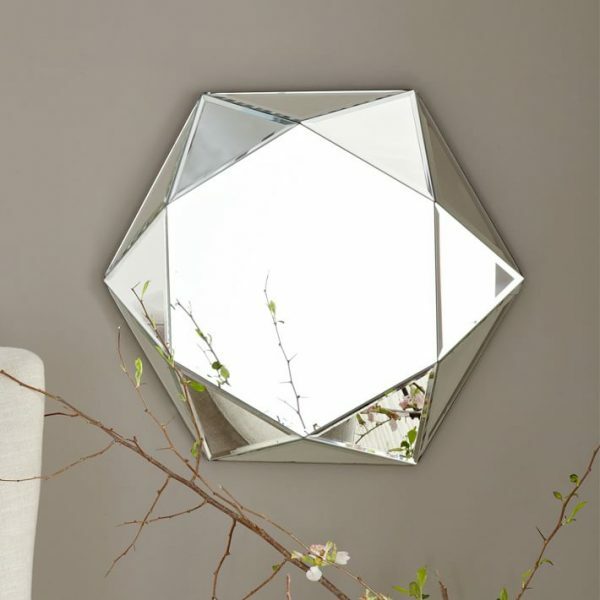 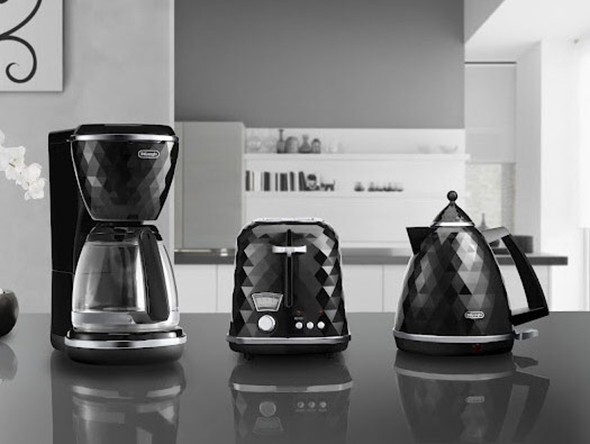 Mirrors, vases, appliances and even bedding embrace the dimensional realm.